Marcin de Kaminski is the Programme Director for the Human Rights Defenders at Risk Department at Civil Rights Defenders. He has a background as a sociologist and internet researcher, and has a specific expertise in the intersection of technology and human rights. 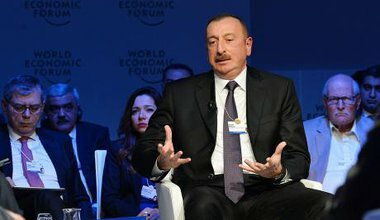 Framing Azerbaijan’s online campaign to harass journalists and activists as a “technical” problem only distracts from the politics behind it.